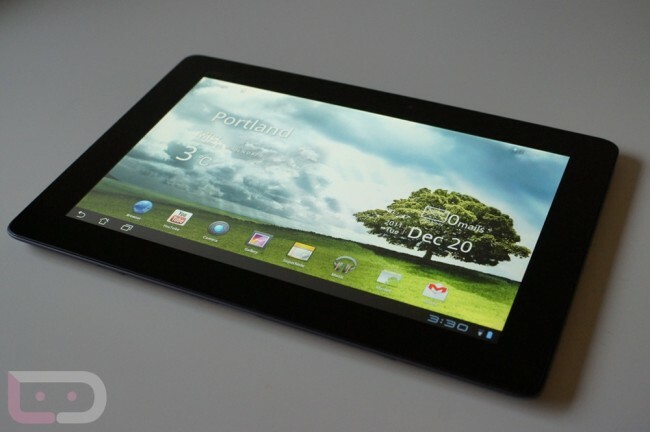 Yesterday not only marked the beginning of 2012, but it also marked the beginning of a new campaign by the Transformer Prime community against Asus. And why would they do that to the darling Android tablet maker of the world? Because they went ahead and locked the bootloader on the damn thing. So “Operation unlock bootloader social network attack Asus” (that’s seriously what they are calling it) has begun. If you own a Transformer Prime, feel free to join in on the party. The goal is pretty clear – create enough of a stir to get Asus to rethink their bootloader stance and unlock the world’s first quad-core processor. Not only that, but I’m not sure that the device has even been rooted yet. And of course, the GPS issues that it is experiencing are enough of a problem on their own to get a social network attack started. Any chance we see the quick turn-around that accompanied Verizon’s $2 fee? Probably not since there is software involved, but hey, let’s remain positive. Quick, someone please call up HTC for support. Instructions on how to join the Prime “Mob” can be found at the source link below.